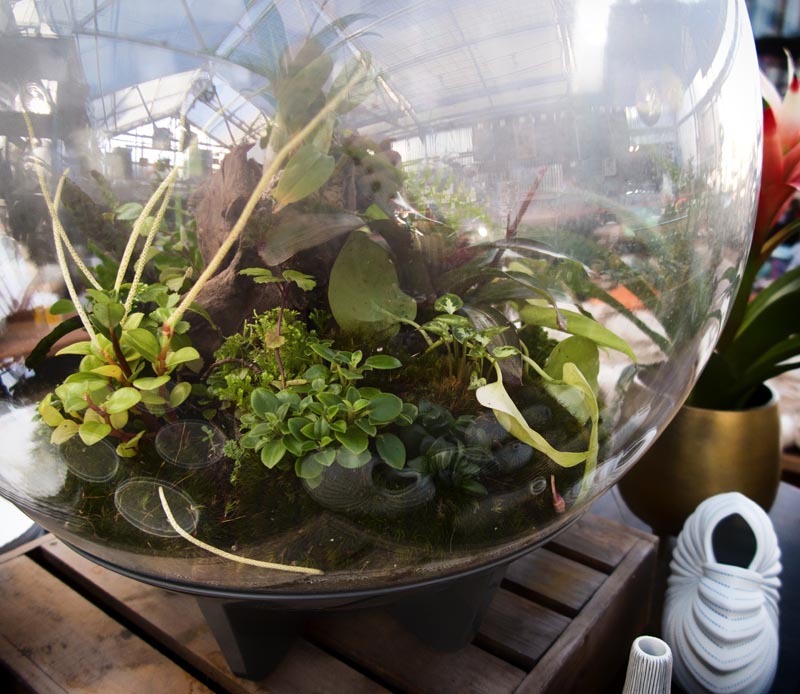 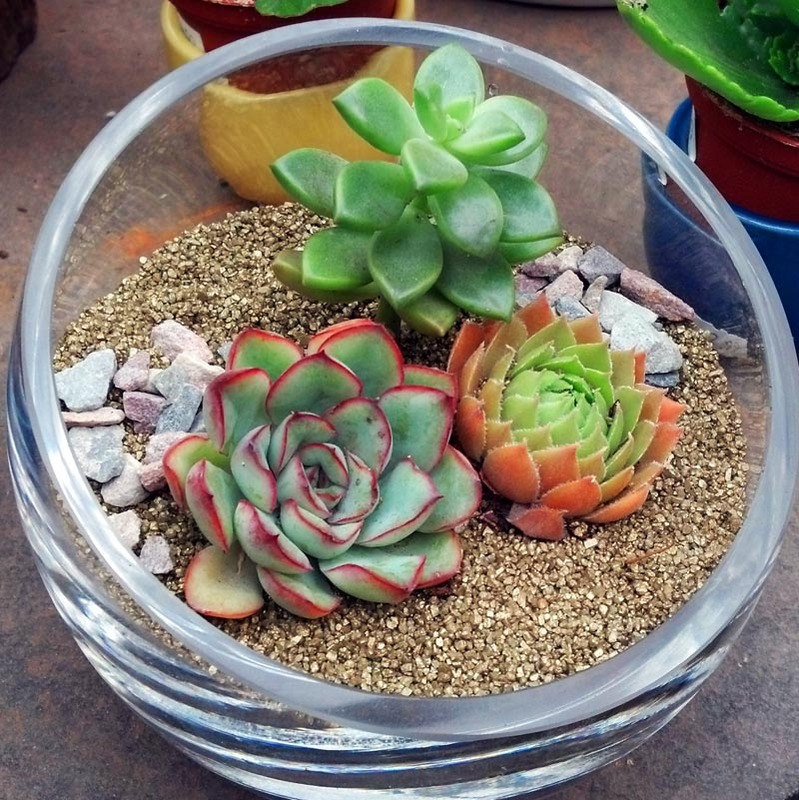 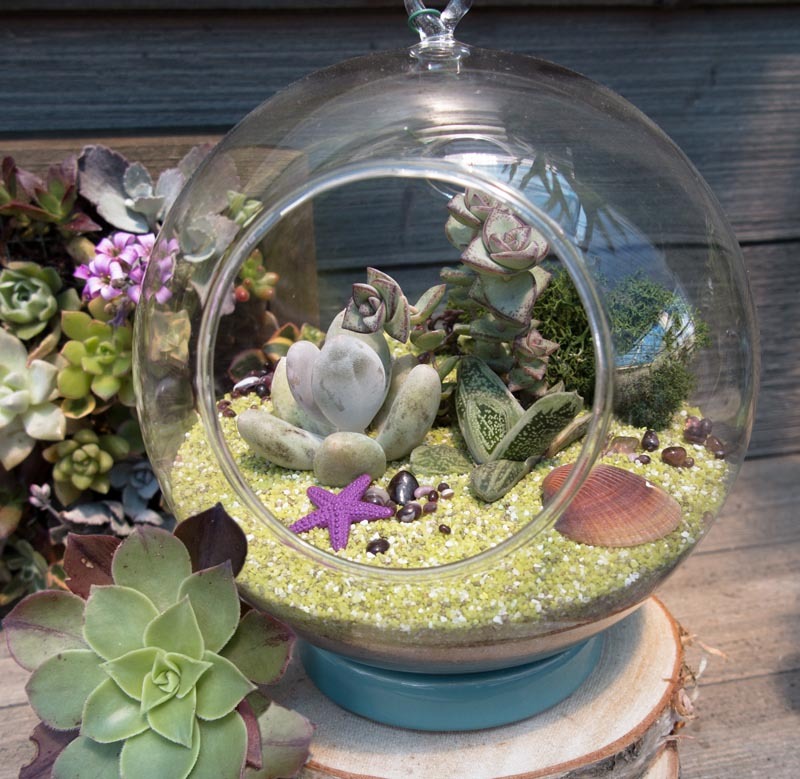 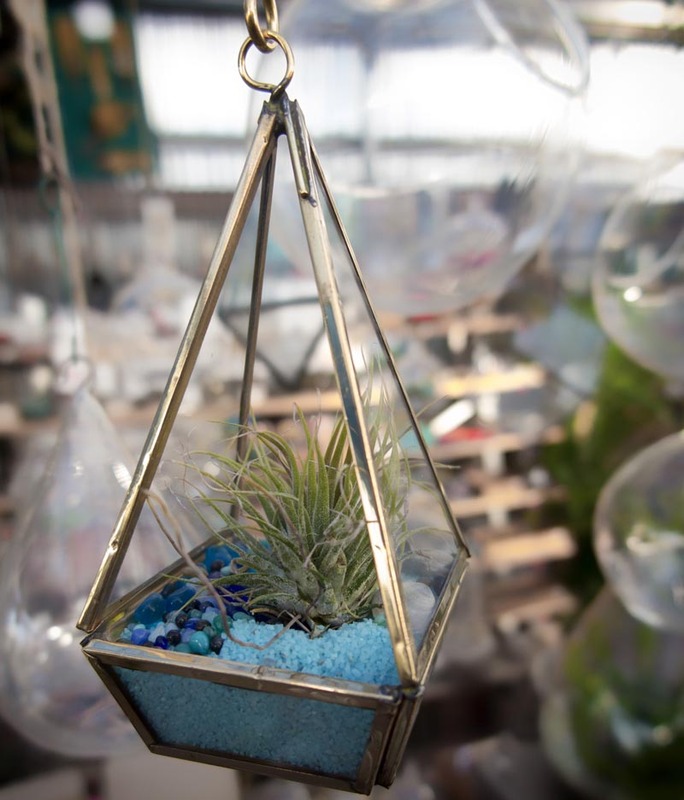 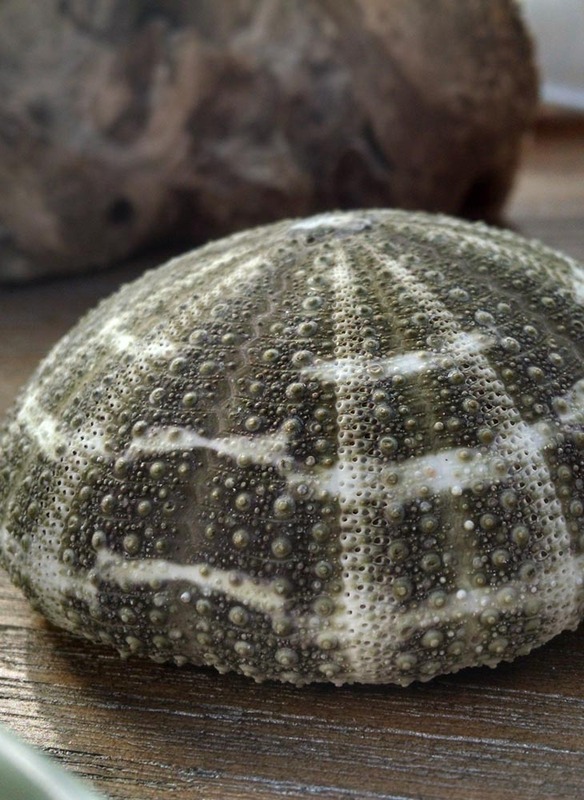 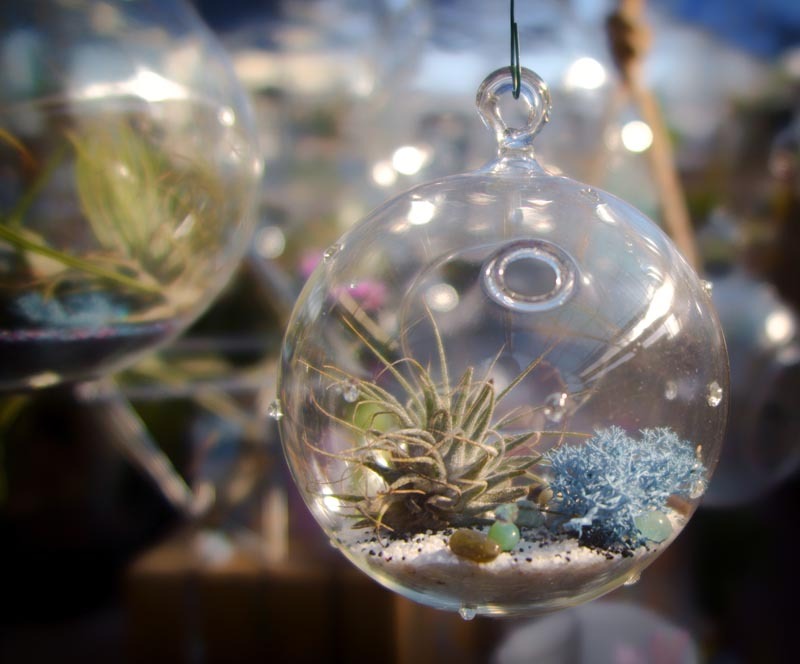 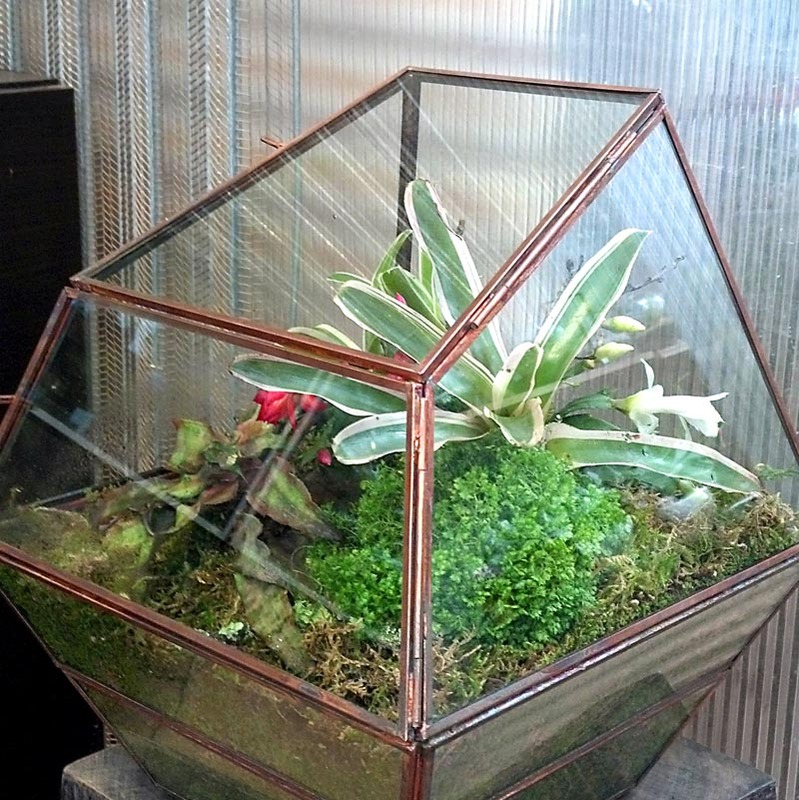 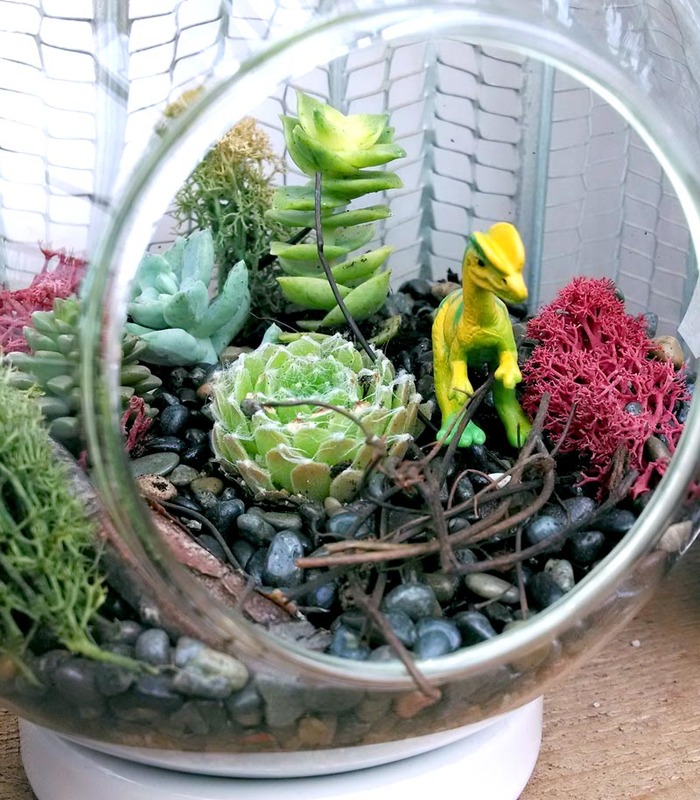 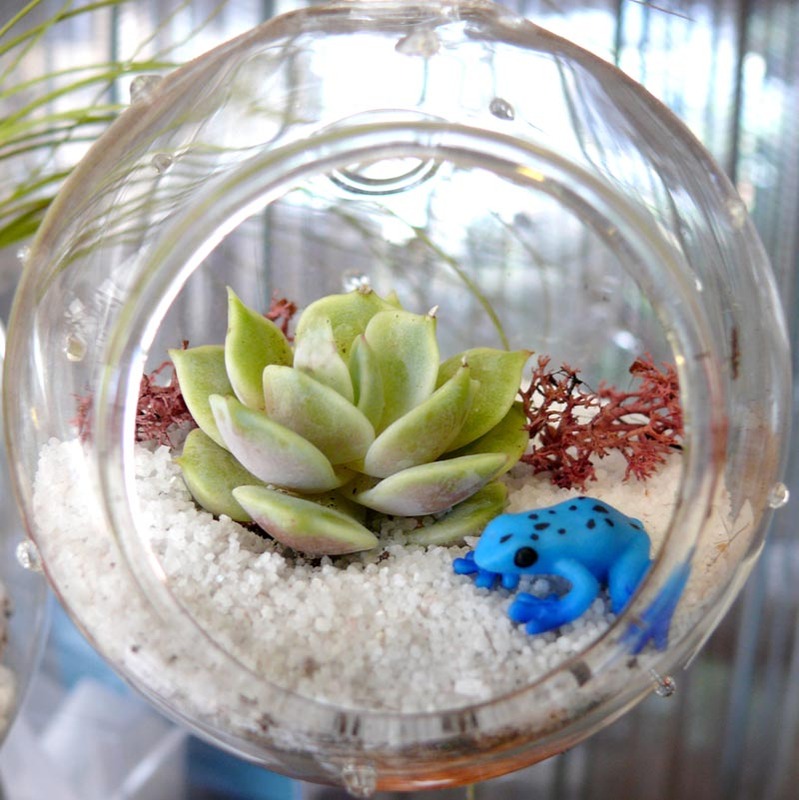 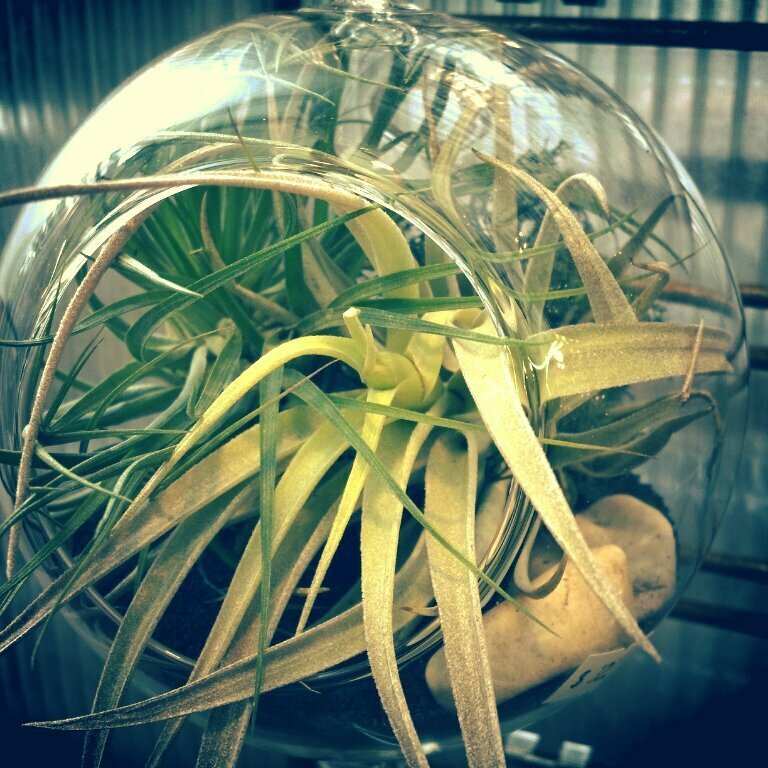 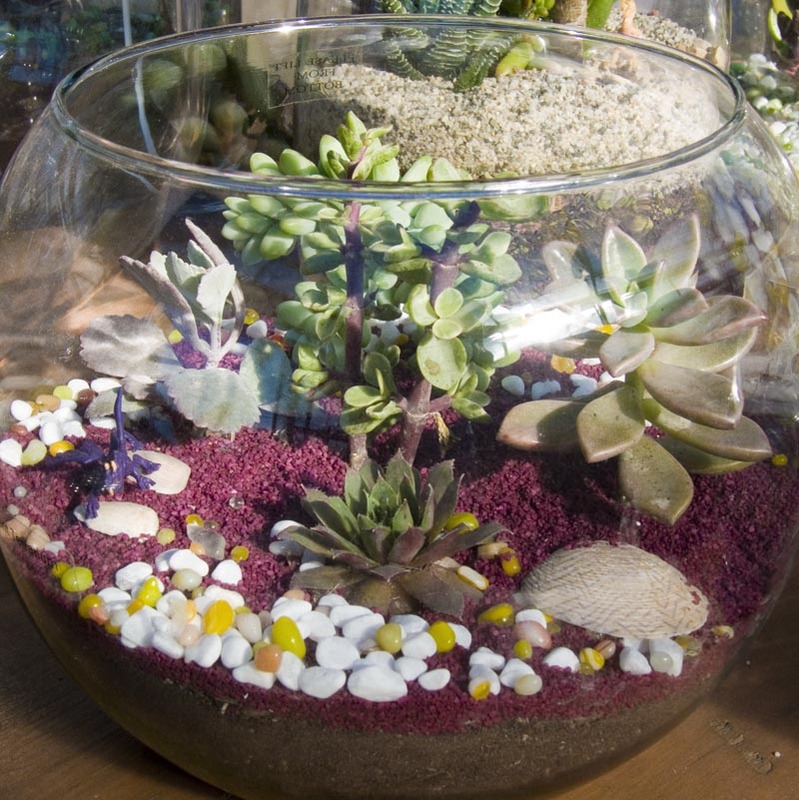 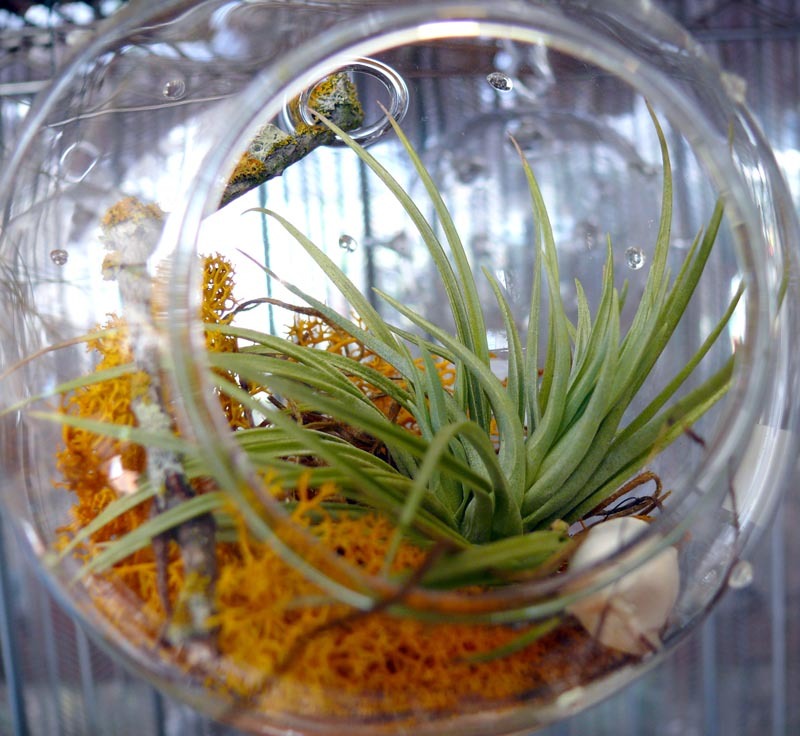 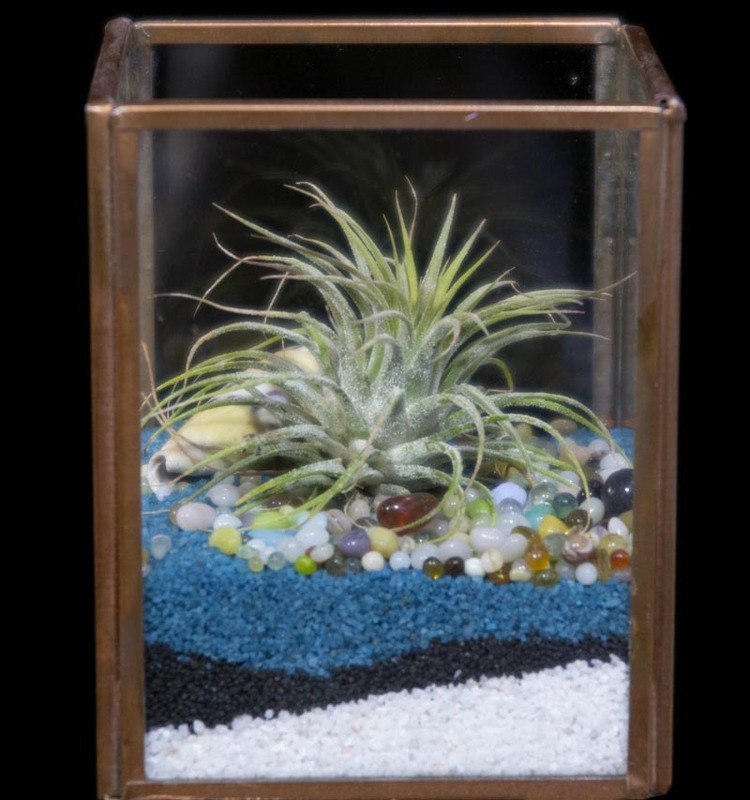 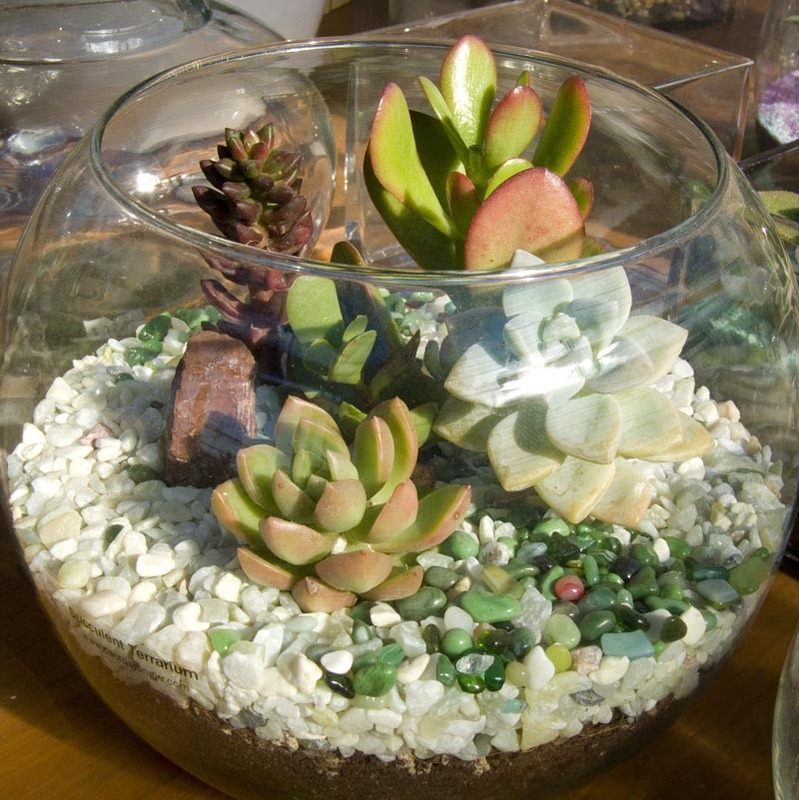 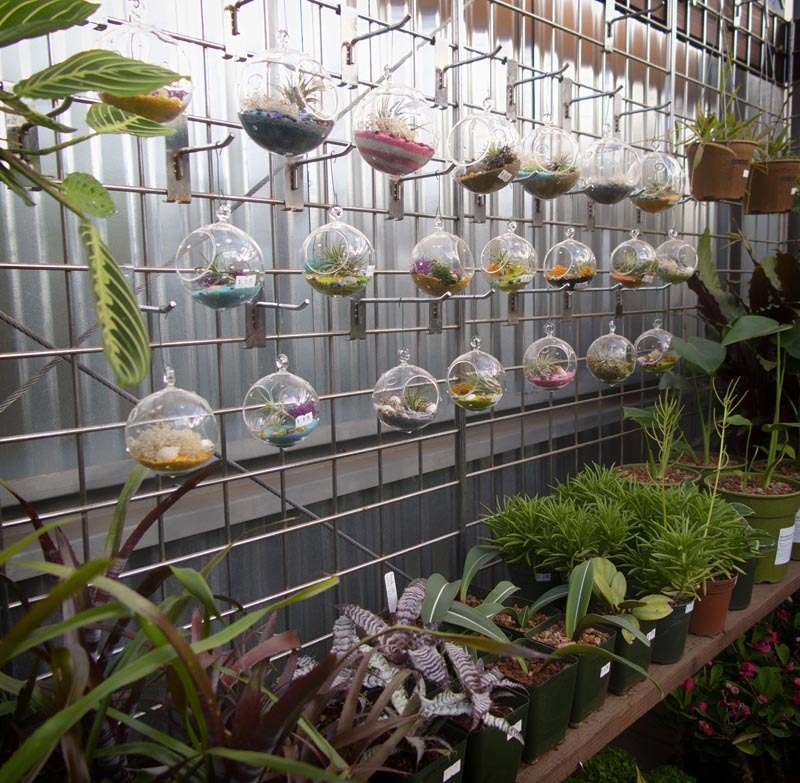 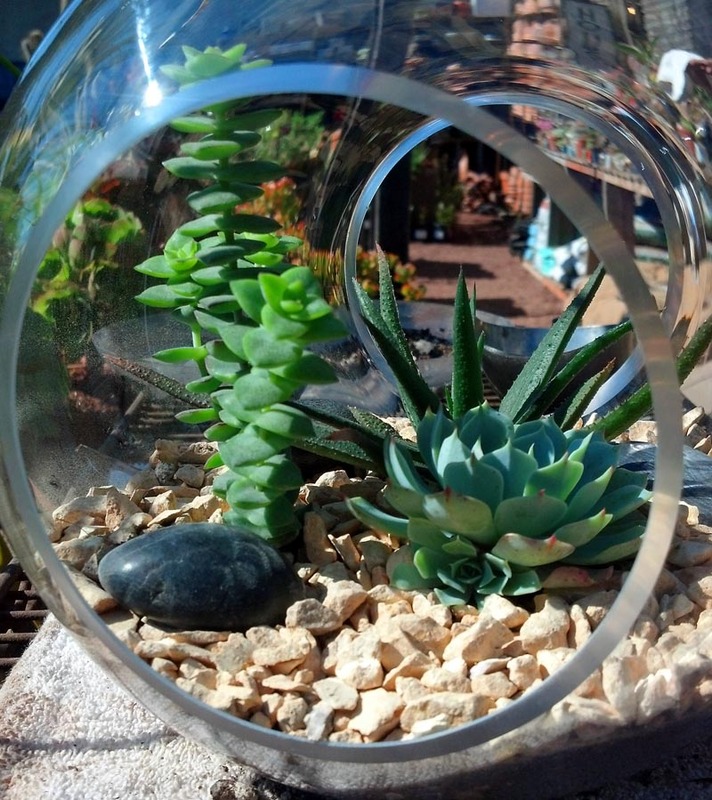 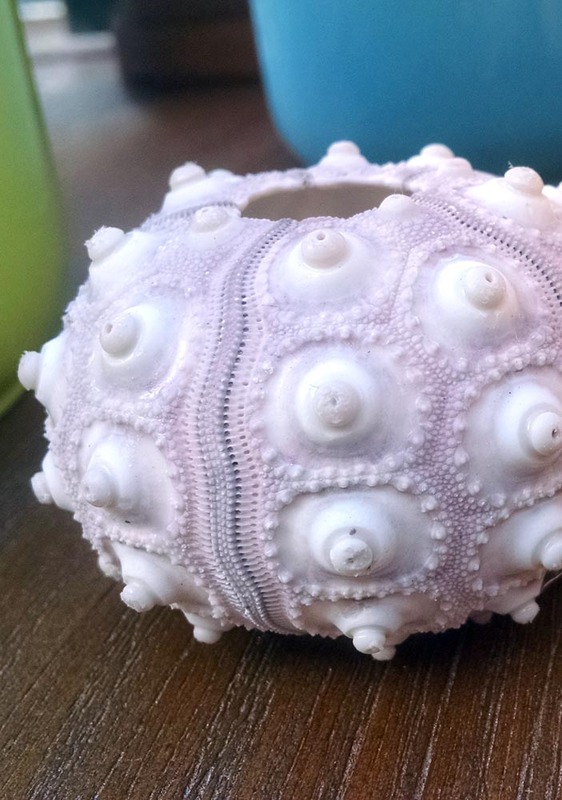 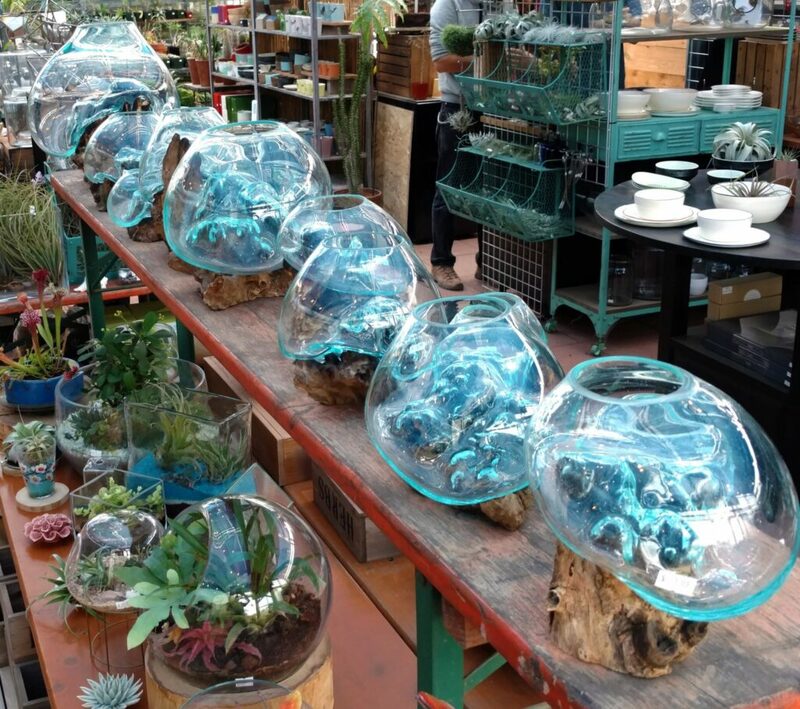 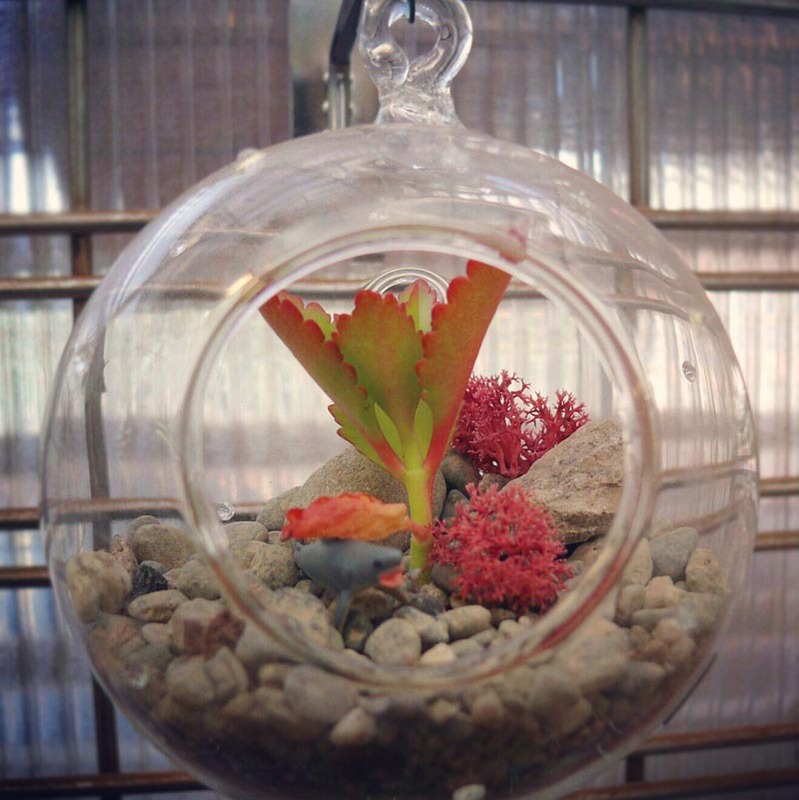 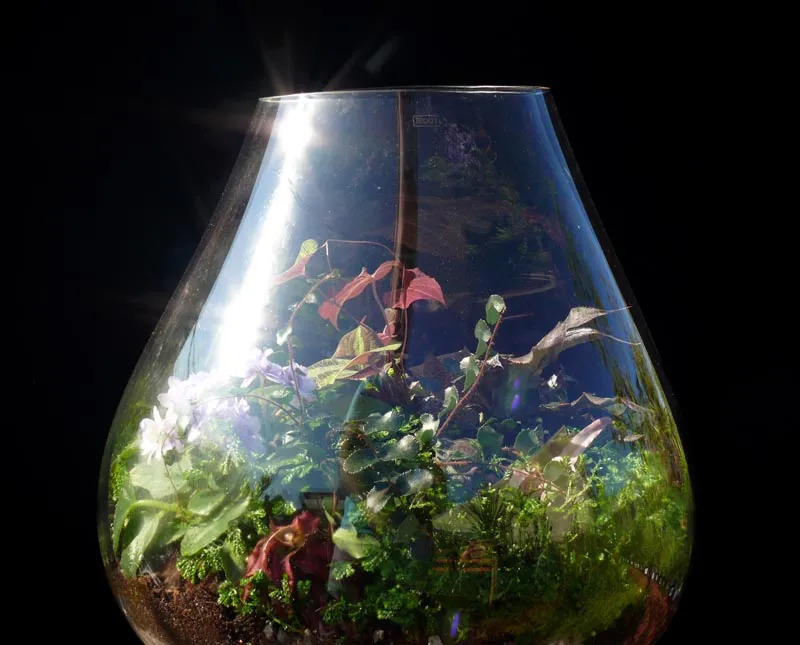 Cactus Jungle carries a full line of high quality Terrariums, Terrarium Glass, and Glass Vases! 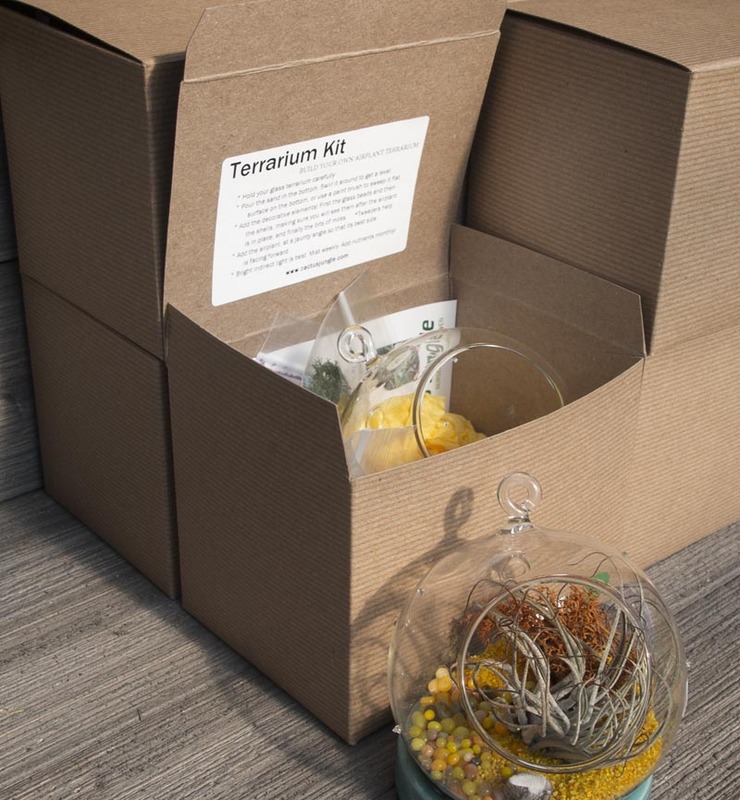 2 Sizes of Terrarium Kits – Ready to go! 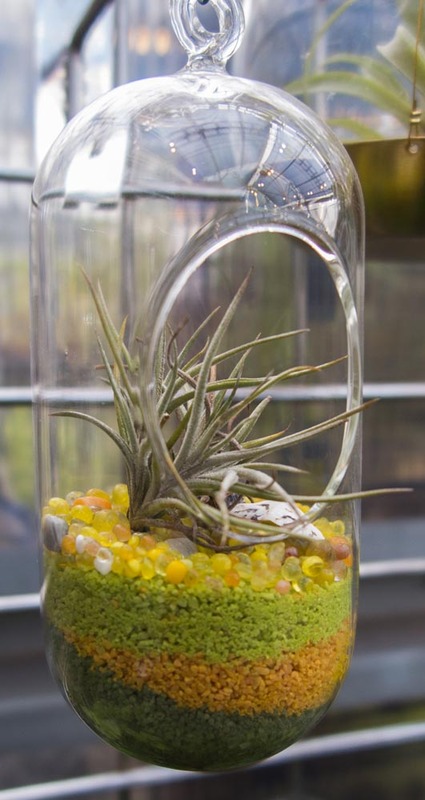 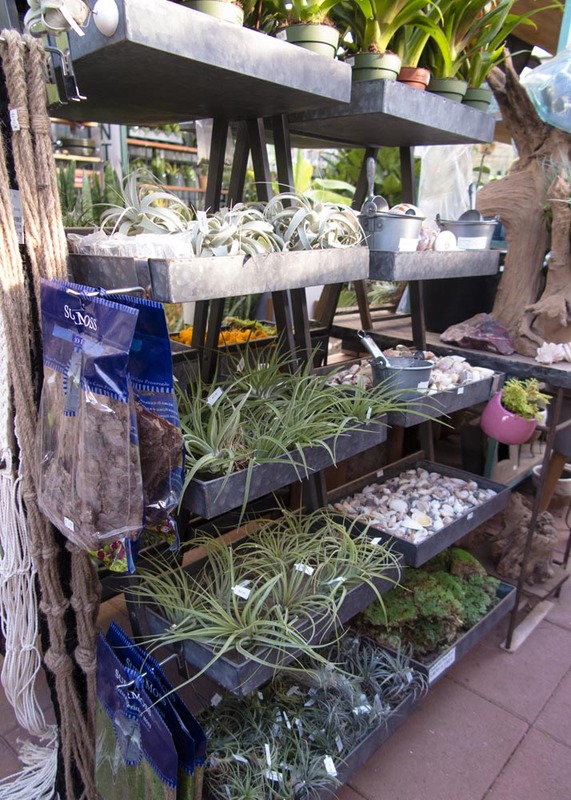 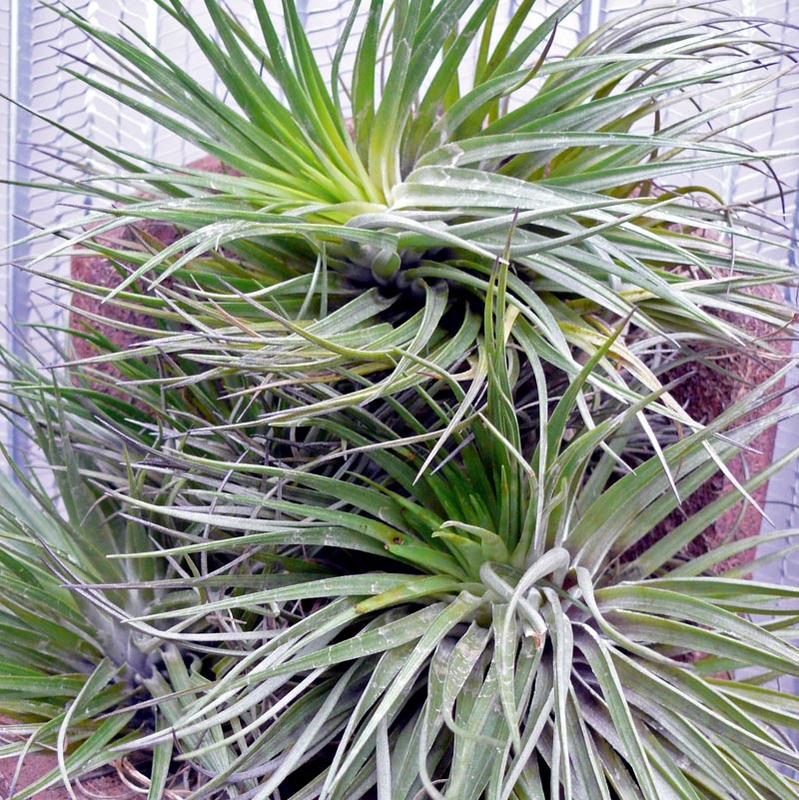 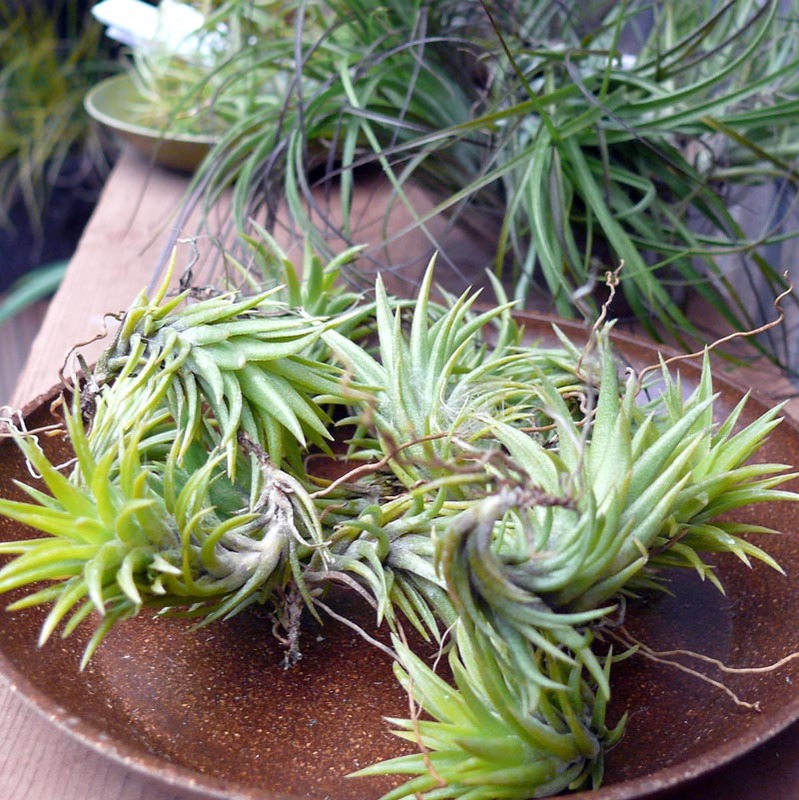 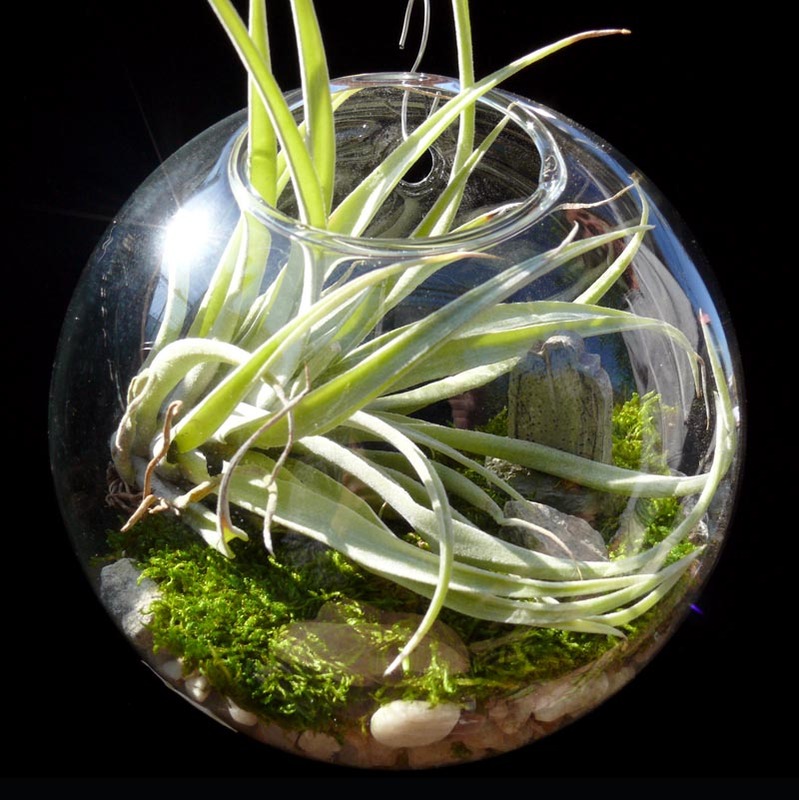 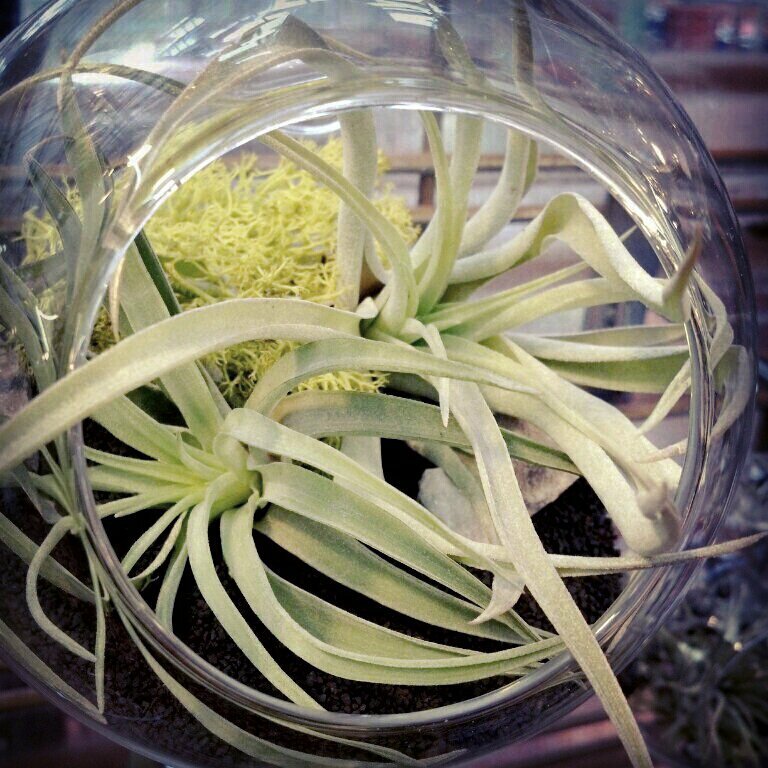 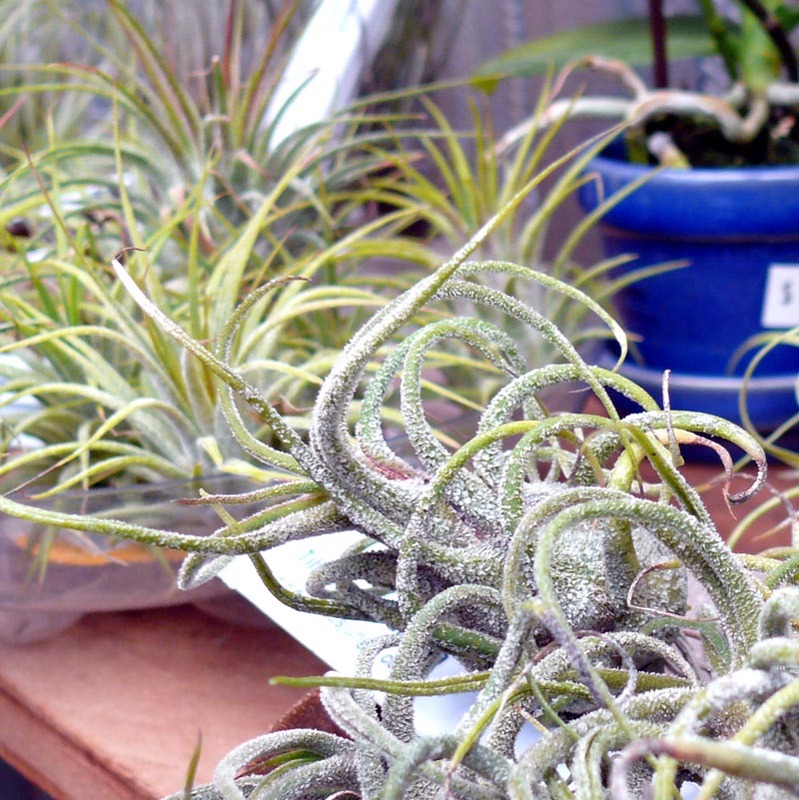 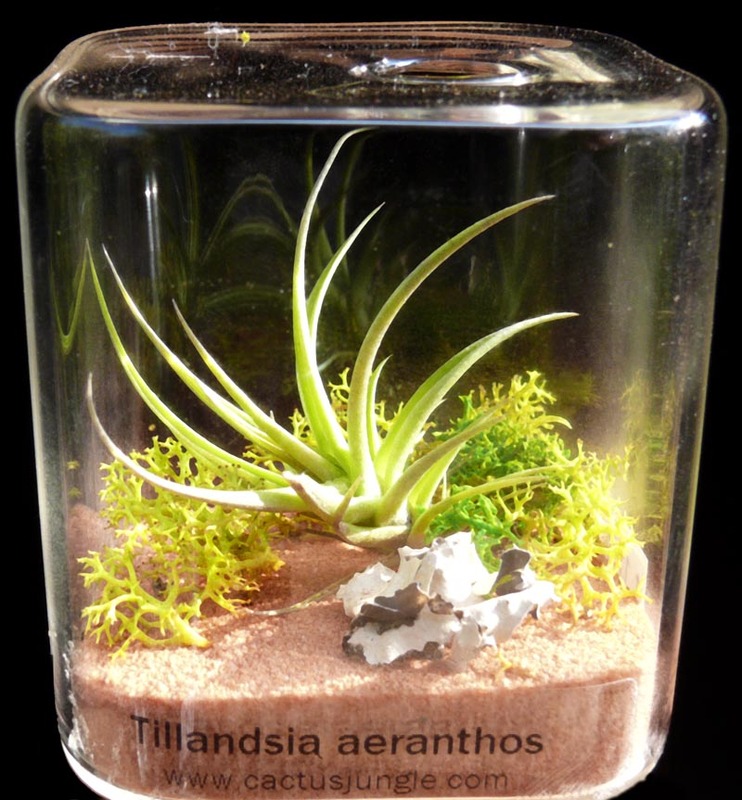 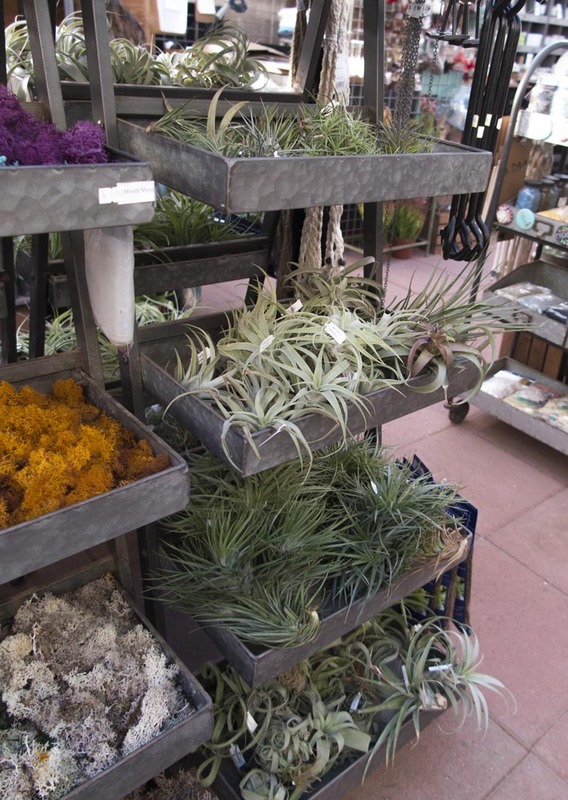 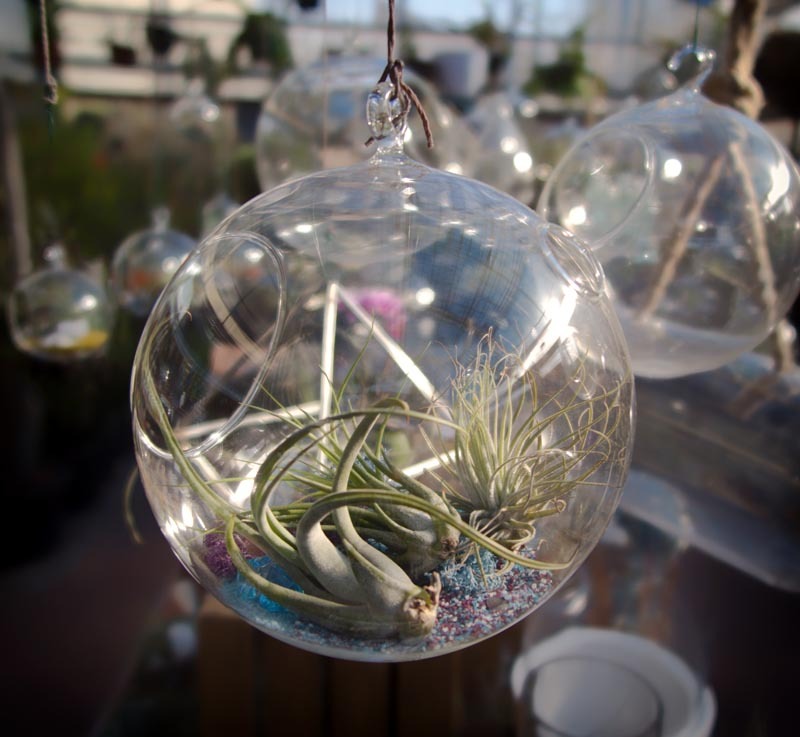 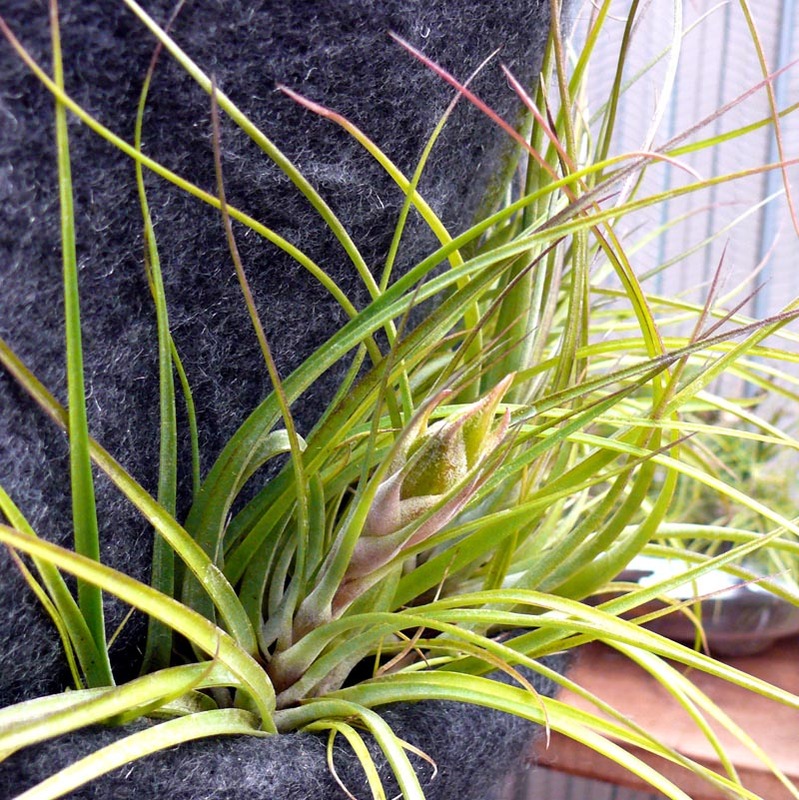 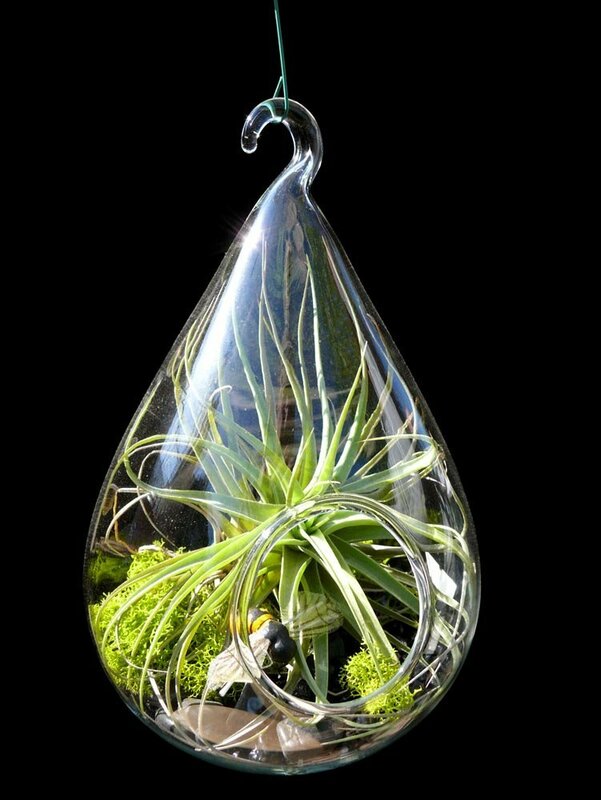 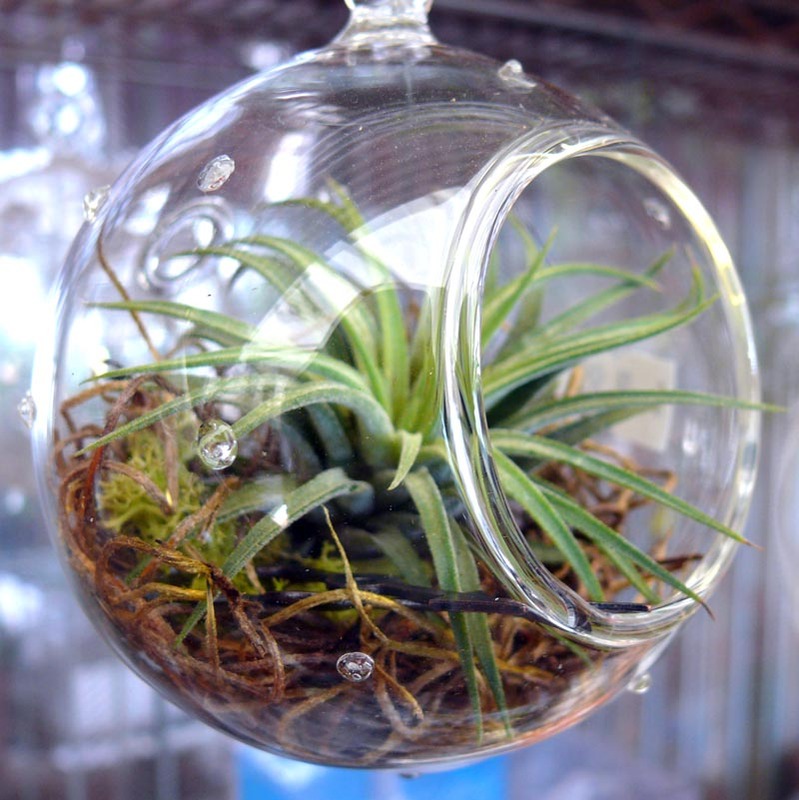 Most include Air Plants (Tillandsias), Many are planted with succulents and other small houseplants.